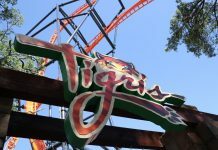 Busch Gardens Tampa Bay has shared new details about their new event, Bier Fest, blending the local Tampa Bay craft scene with the park’s renowned thrill rides. The event will be held on weekends from August 25 through September 16, including Labor Day. 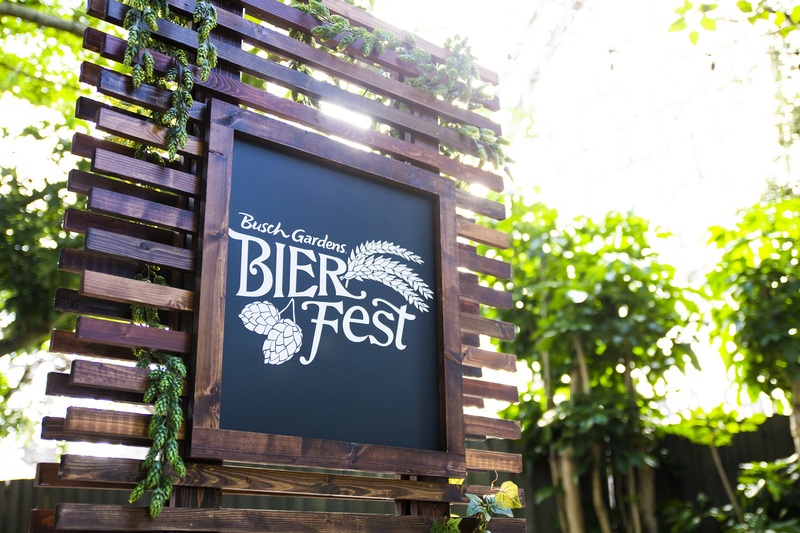 Bier Fest also features a contemporary menu rooted in tradition that has been cultivated to meet Tampa Bay foodies’ sophisticated tastes. Themed culinary cabins will feature savory small-plate options that pair perfectly with beer. 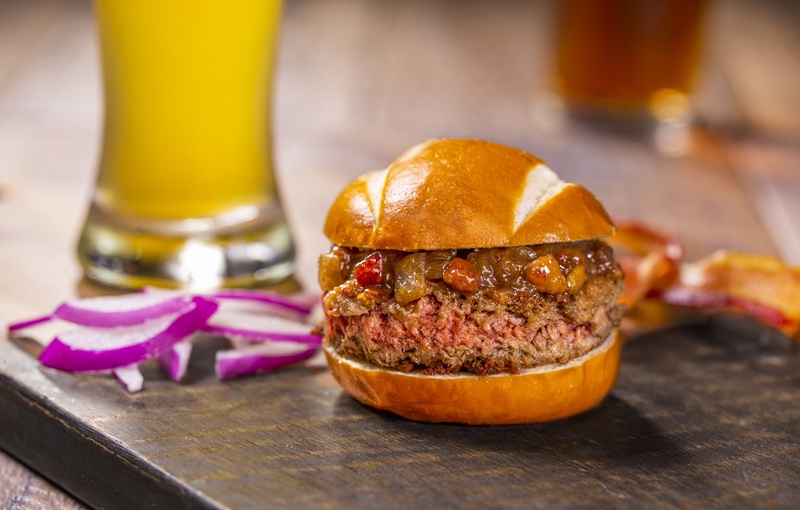 Two-bite burgers are always a hit and Das Sliders will have a burger for every taste with an all-beef burger; Cuban-style pork burger; and Impossible sliders – an all-natural, all-plant burger. 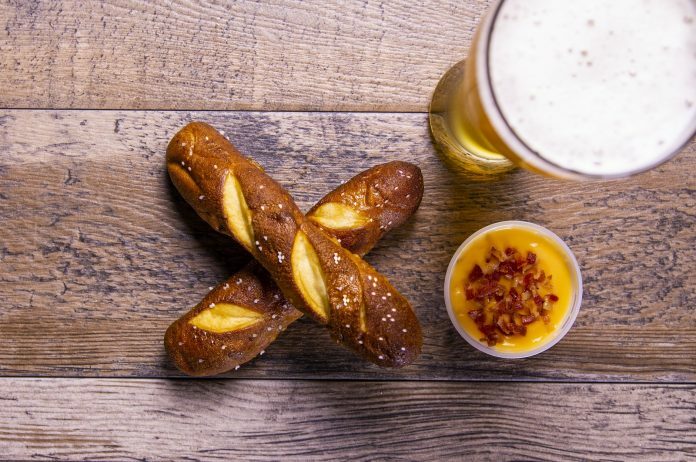 German beers pair perfectly with selections at Hops & Handhelds including bite-sized Reuben croquettes, soft pretzel sticks with bacon beer-cheese dip, and mac and cheese fritters.Tavern will update the classic fish and chips and Kebabs will tempt palates with seared skewers of beef, chicken, kielbasa and vegetables. Discover fresh fare at Seasonally Inspired where cool, crisp watermelon pairs with heirloom tomatoes and feta for an end-of-summer salad; fall’s first golden beets are roasted and tossed with pecans, goat cheese, and balsamic vinegar; and crispy duck glazed with sweet and spicy gochujang is paired with the last peaches of summer. At The Best of the Wurst, traditional German handheld “fast food” has a new twist with curry wurst – knockwurst, fresh caraway slaw, and curry ketchup on a pita; brat wurst – spiced German sausage on a pretzel roll; and schnitzel – thin pork cutlet fried and topped with Swiss cheese and mushrooms on a pretzel roll. The best way to celebrate all the flavors of the event is with the purchase of a Bier Fest Sampler. Available in quantities of five or ten, Samplers start at $29.99 for a choice of any food or beverage sample throughout the festival. Pass Members can purchase an exclusive 12-item Sampler for the same price as a 10-item Sampler. 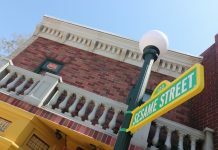 Food and beverage is not included with park admission and is available for an additional fee.